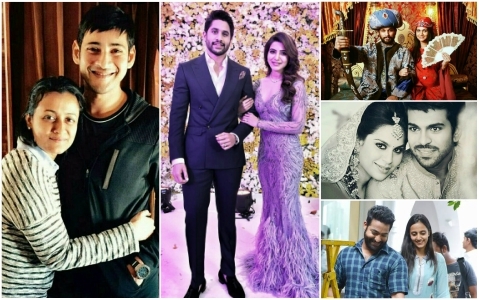 Star couples like Allu Arjun-Sneha Reddy, Ram Charan-Upasana and Mahesh Babu-Namrata among others are very popular across the nation thanks to the huge following they enjoy across the globe. 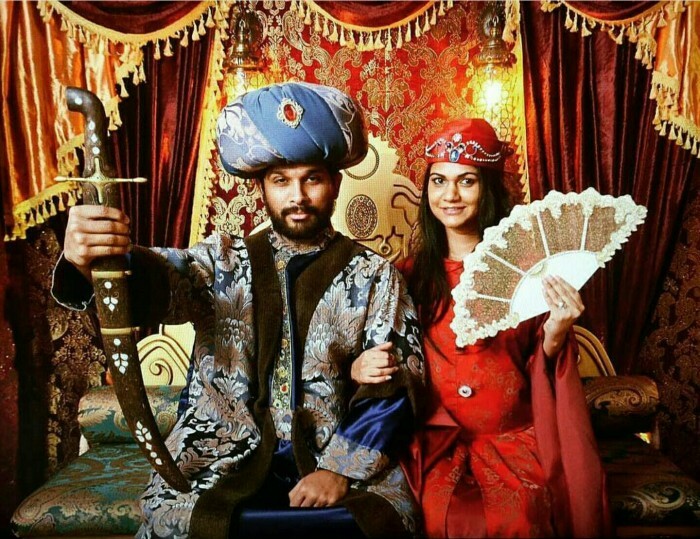 Crowned as Stylish Star, Allu Arjun and Sneha Reddy tied the knot in 2011 and are one of the most popular star couple in South India. The couple draw a lot of attention whenever they attend an event or visit any famous locations, thanks to Instagram, their photos go viral within no time. 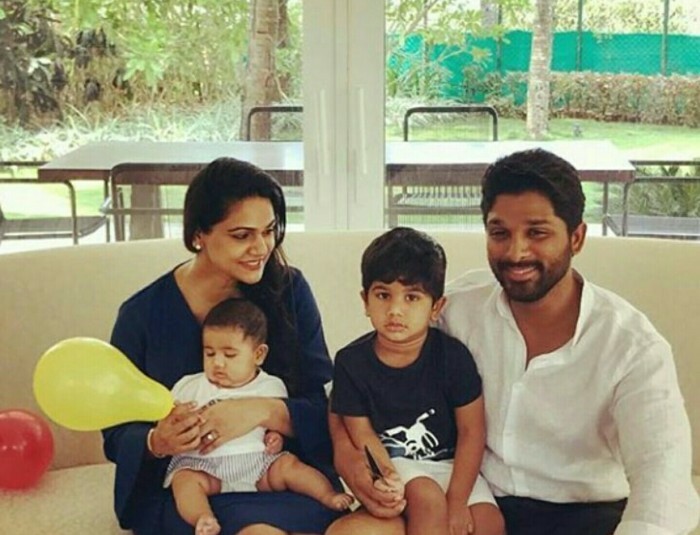 Allu Arjun and Sneha Reddy have two kids – Ayaan and Arha. Both these kids are very cute and their photos on social media are always favourite. 2017 was their year! Chaitanya and Samantha got engaged in February last year and got hitched in October taking their relationship to the next level. The couple got married in Goa at a destination resort and kept the digital world on their toes with few adorable photos of the couple. 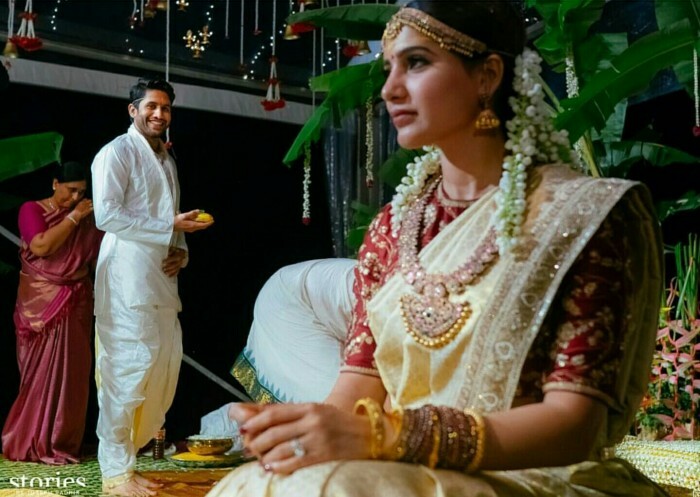 The couple even owned a hashtag – #ChaySam. Anything that happens with this couple is a treat for their fans who have always loved them unconditionally. 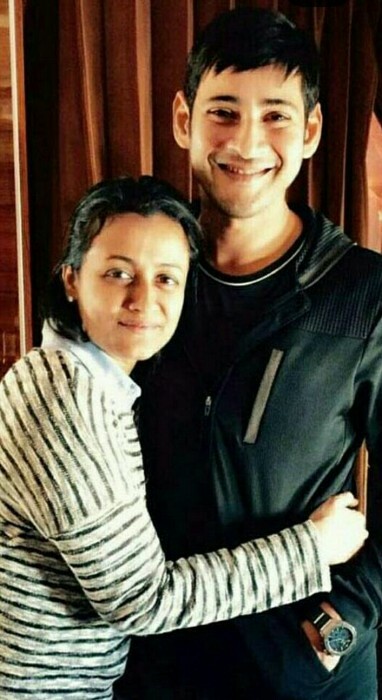 Mahesh broke millions of hearts in 2005 after he got married to his co-star in Vamsi, Namrata. There was a film made on this too – Ashta Chamma – starring Nani and Swathi. However, nothing changed in fandom for Mahesh post wedding. The couple have stayed strong like a planet and are one of the most adored couples across the nation. 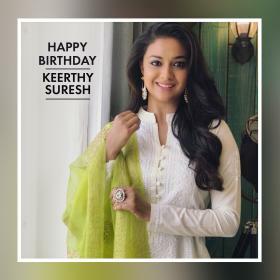 Superstar Mahesh likes to stay low profile while Namrata likes to post photos on her Instagram page which are loved by millions of fans across the globe. 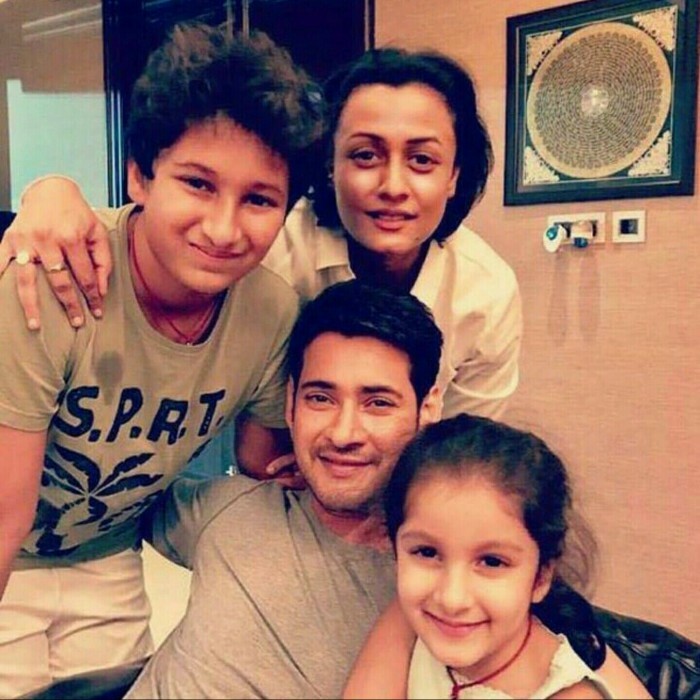 Mahesh and Namrata are parents to two kids – Gautam and Sitara – who are eye candy to Telugu movie lovers. Their appearances at any events of Mahesh’s films make fans go louder than on the first day first show of the actor’s films. One is a star kid hailing from the first family of Tollywood and the other is from a family who own biggest chain of hospitals in India. 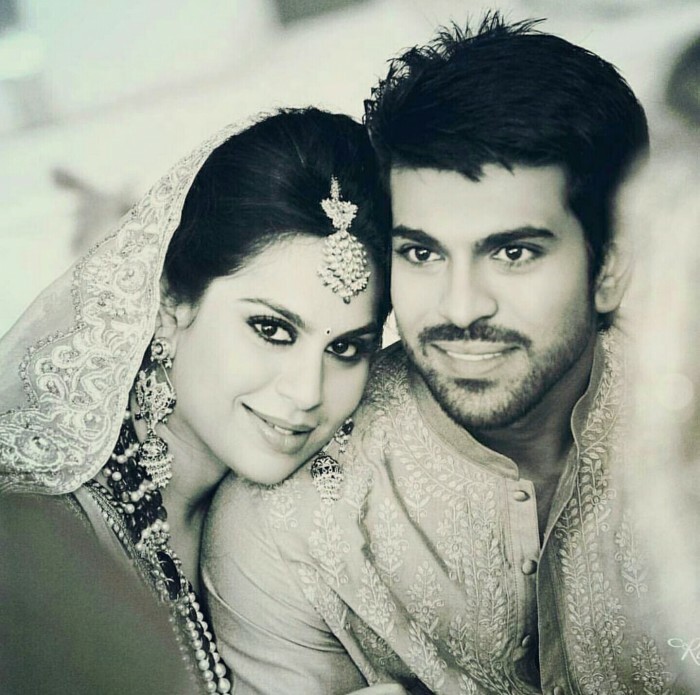 Ram Charan and Upasana entered the wed-lock in 2012 and are one of the happiest couples in Tollywood. 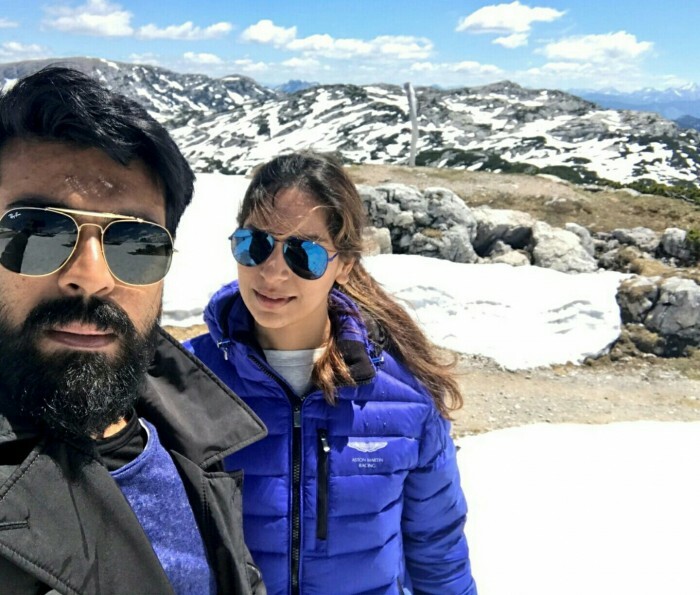 While Upasana has often expressed her love for Mr.C on her social networking pages, Ram Charan, on the other hand, is a reticent personality. They are one of the most admired and respected couples in Telugu cinema of this generation. Hailing from a family like Nandamuri, there is always pressure to be the best in whatever you take up. And Jr NTR has many a times proven why he is one of the best in the business. NTR and Lakshmi Pranathi got married in 2011 which was one of the biggest events in Telugu cinema back then. 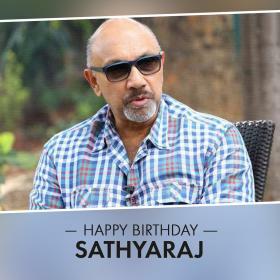 The wedding reception of the couple was telecast live on television and was graced by many celebrities from all the South Indian film industries. 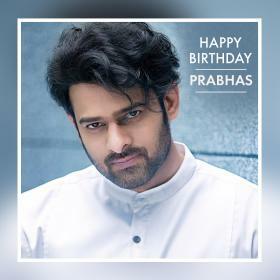 Tarak, as he is fondly called, and Pranathi are parents to one kid – Abhay – and the couple are expecting their second child this year. Tarak is known to be a family person and is often spotted spending time with Pranathi and Abhay whenever he is not working. Fans of the Nandamuri family exhibit huge respect for this couple. I wish Allu Arjun would finally play a Muslim character. A king of some sort. He definitely has the charisma to look like a RULER.